Below is a sortable and searchable list to help find your nearest hunting license vendor. 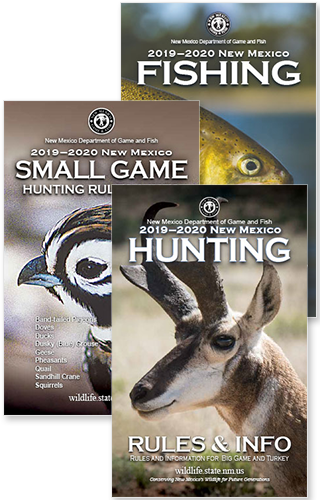 A hunting license is available from the over-the-counter vendors (listed below), or NMDGF offices and our Online Licensing System (Customer Login). No drawing is required to purchase these licenses. New! For information on becoming a NMDGF License Vendor please see the Vendor License Checklist 2019 and requirements for a completed Vendor Application form and Vendor Agreement form. Updated 02-11-2019. Note: sort table content by clicking arrows next to column names (either up or down), or by typing names or numbers into the search box.